It's pig smashing, Red crashing fun! Set up the Pigs and their Pig City in 1 of 24 ways and then smash Red into the precarious structure for maximum destruction! 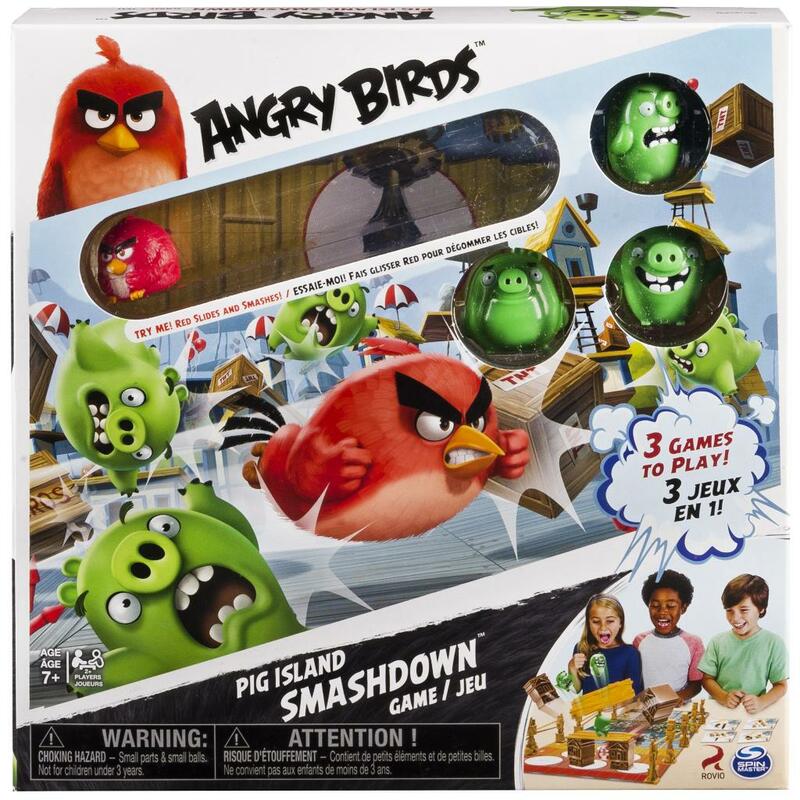 It’s pig smashing, Red crashing fun with the Angry Birds Pig Island Smashdown from Spin Master Games! 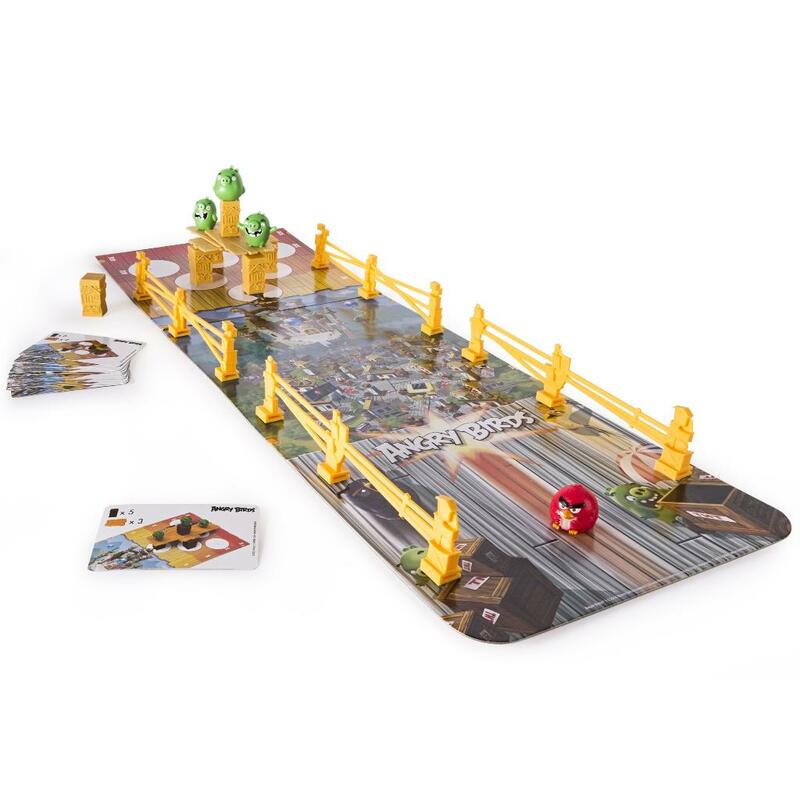 Set up the Pigs and their Pig City in 1 of 24 ways and then smash Red into the precarious structure for maximum destruction! Or set up this 30” board to play Pig Bowling or Shuffleboard for hours or fun. 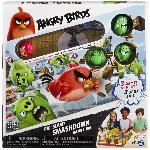 It’s Red versus the Pigs in Angry Birds Pig Island Smashdown! 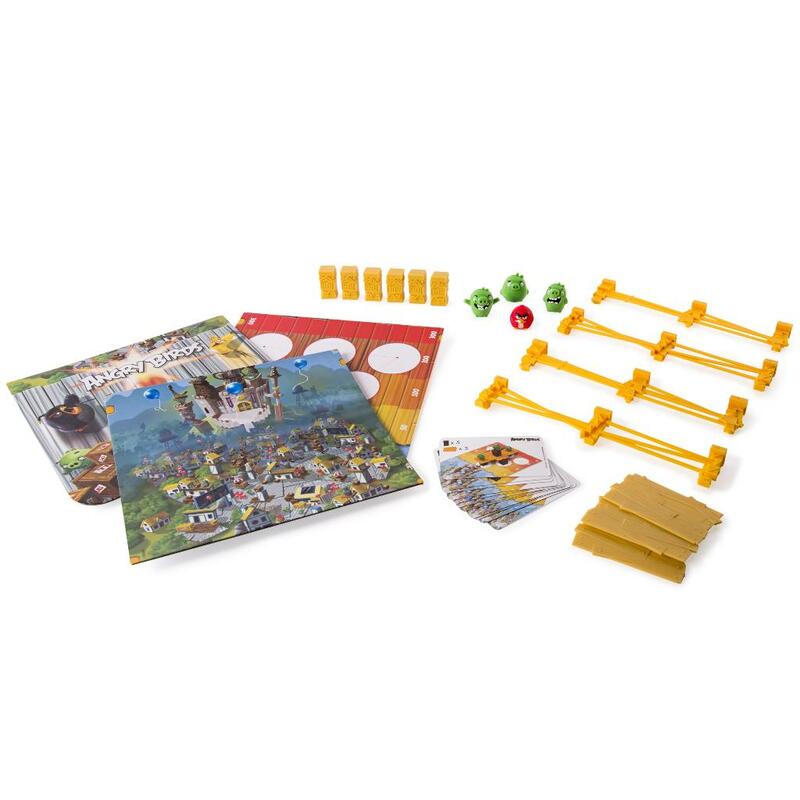 30” board has 3 ways to play for non-stop play. Set up obstacles in 1 of 24 configurations and roll Red to knock it down. 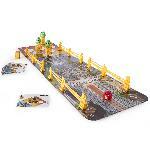 Reconfigure board to play Pig Bowling or Shuffleboard. Angry Birds Pig Island Smashdown is made for 2 or more players ages 7+. No batteries required.